Indian based drug company Suven Life Sciences was recently granted an Australian and US patent (valid until 2033). 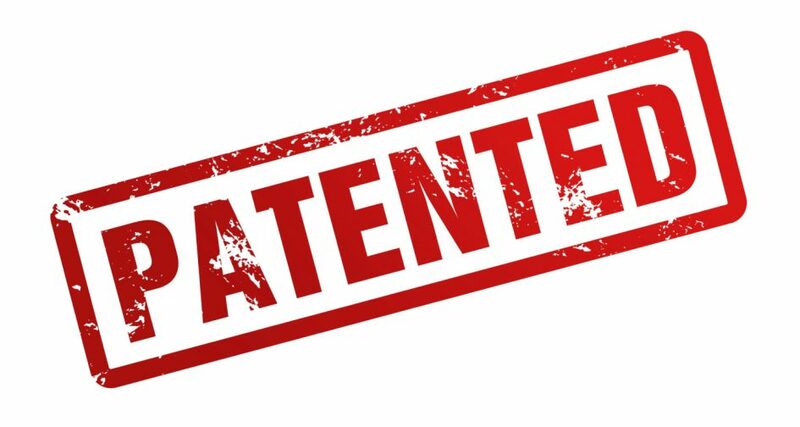 The patent covers New Chemical Entities (NCEs) for the treatment of disorders associated with neuro-degenerative diseases. Suven Life Sciences has a total of 25 granted patents from Australia underlining the company’s successful internal discovery research.